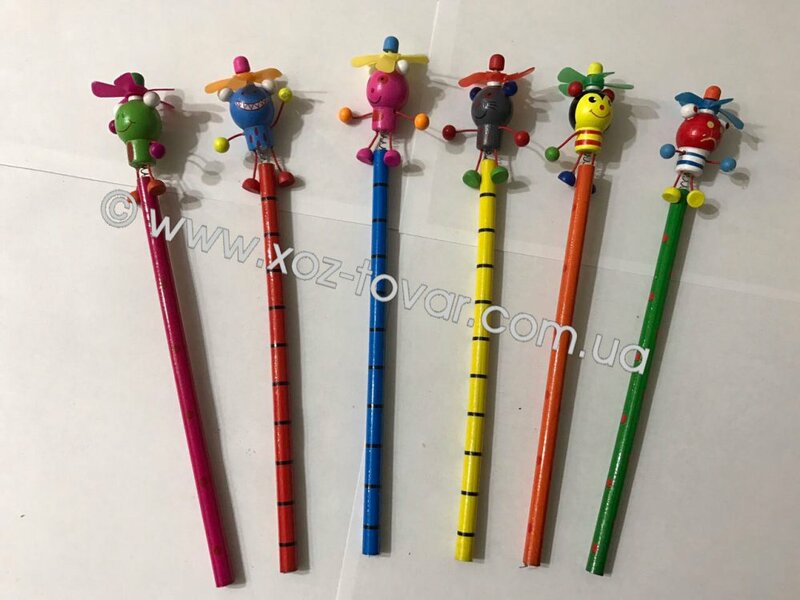 The pencil is children's, piece. Packing of 12 pieces. Box of 1200 pieces. Unbelievable price on The pencil is children's, piece. in Rozhniv (Ukraine) company Internet magazin Hoz-tovar, PP.